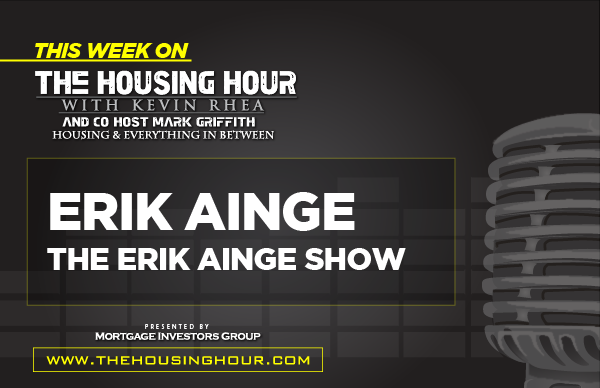 Ainge joins The Housing Hour this week to discuss the start of the 2018 college football season. Erik shares his views and expert analysis on UT’s Team 122 as they enter their first couple of games of the season. Join Kevin and Mark as they pepper Erik with questions regarding important plays from the Vols first two games!